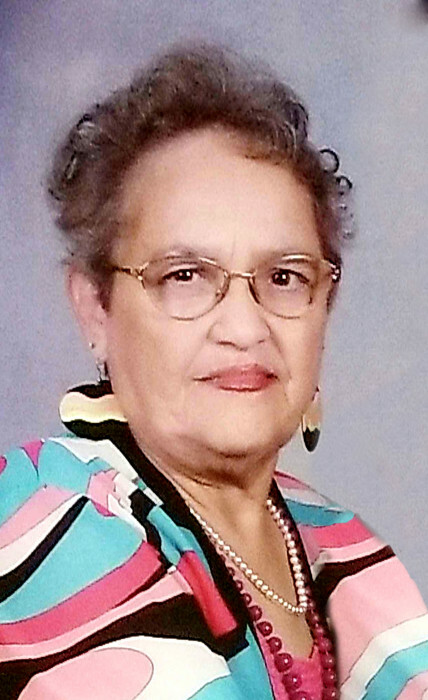 Eris Eugenia Day, 83, of Connersville went home to be with the Lord on Tuesday evening, January 22, 2019 surrounded by her loving family at Caroleton Manor. One of five children of Glen and Carrie McCown Dixon, Eris was born in Richmond, Indiana on April 5, 1935. On March 24, 1956, Eris married Paul Day, Sr. in Richmond and they have made Connersville their home ever since. Mr. Day survives. For 28 years, Eris was employed in central supply at Fayette Memorial Hospital, retiring in 1997. She also was a lunch aid at Grandview Elementary School for many years. Eris was a faithful member of Mt. Zion Missionary Baptist Church where she had served as president of both the Usher Board and Trustee Helpers. Eris also served as the church Benevolence Clerk and held the office of 1st & 2nd Vice-President of Southeastern Baptist District Usher Board. In her leisure time, she enjoyed reading and baking. Besides her husband of 62 years, Paul Day, Sr., survivors include three sons, Paul D., Jr. (Daulphine) Day of Connersville, Glenn A. Day of Connersville, and Fred D. (Stephen Evans) Day of Shelbyville, Indiana; four grandchildren, Bryson Day of Bloomington, Indiana, Brandon (Melia) Day of Greenwood, Indiana, Kaleb (Meghan) Nichols of Connersville, Hilari Nichols of Metamora, Indiana; five great-grandchildren, Ayden Nichols, Mia Day, Zavier Nichols, Nora Nichols, Monroe Day; a sister, Virginia Talbott of Dayton, Ohio; a host of nieces, nephews, cousins, and beloved friends. Eris was preceded in death by her parents; a daughter-in-law, Nerida Day; a sister, Thelma Patterson; two brothers, Jackie Dixon and Frederick Darnell Dixon. Family and friends may call from 11:00 a.m. until the time of service at 2:00 p.m. on Saturday, February 2, 2019 at Mt. Zion Missionary Baptist Church, 1501 Indiana Avenue, Connersville, Indiana. Reverend Darrell Riddell and Moderator Anthony Toran will officiate. Burial will follow in Dale Cemetery. Miller, Moster, Robbins Funeral Home has been entrusted with the arrangements. Memorial contributions may be made to Mt. 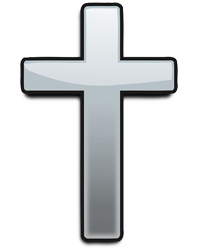 Zion Baptist Church and online condolences may be made anytime at millermosterrobbins.com.